First of June 1995 has gone down as a great event in the history of St Joseph’s Interdiocesan Seminary. 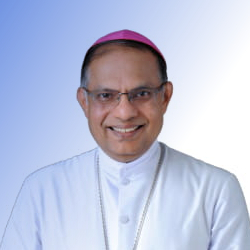 On that day the Society of Jesus who had carefully looked after the formation of the Students to priesthood for 116 years, handed over the administration to the diocesan clergy of Mangalore and Calicut. 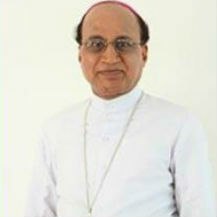 With the creation of Kannur Diocese in the year 1999, the Bishop of Kannur also was made the Member of the Board of Administration. 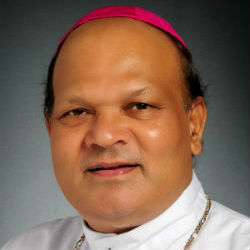 With the creation of Udupi Diocese in the year 2012, the Bishop of Udupi also was made the Member of the Board of Administration. 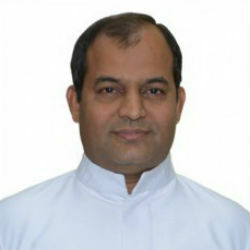 Another milestone in the history of our Seminary was the completion of 125 years of its existence on the 11th January 2004. 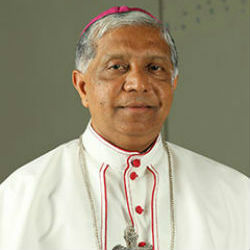 Now we march forward with the greater commitment and determination towards the formation of future priests.